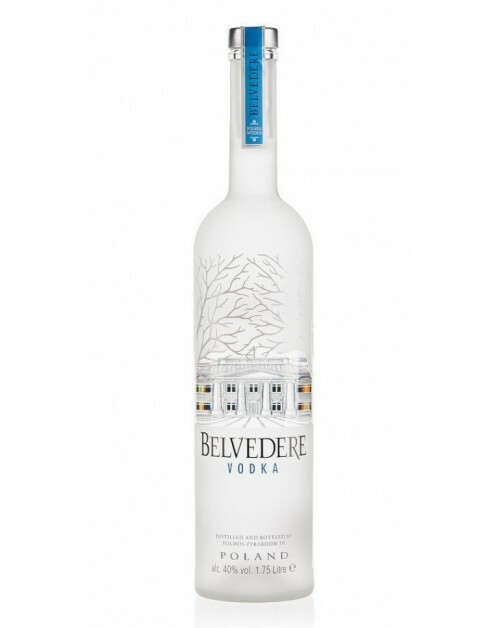 Belvedere Pure Vodka is from Poland and is distilled using only one type of rye. Try this one straight out the fridge with no mixer and you'll be impressed by its smoothness. Alternatively, use it as the base ingredient for some classic cocktails.